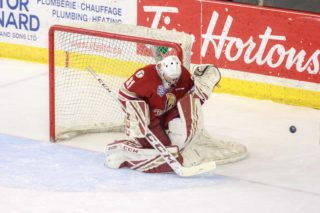 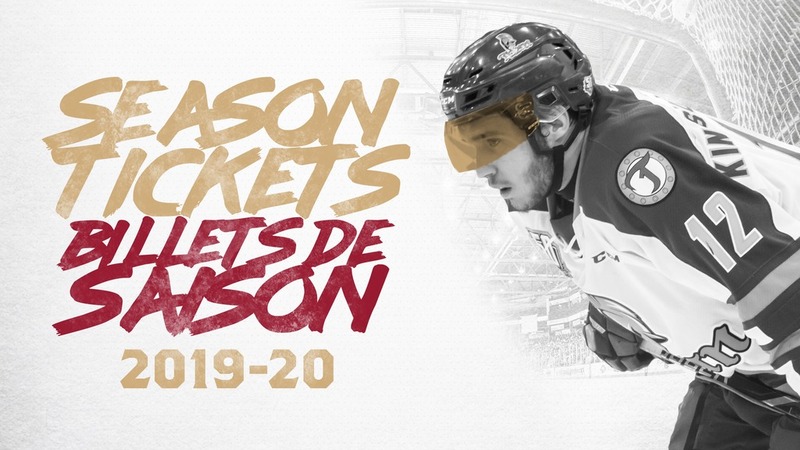 BATHURST – The Acadie-Bathurst Titan have acquired forward Logan Timmons from the Val-d’Or Foreurs for a 2021 eighth round pick, General Manager Sylvain Couturier announced Tuesday. 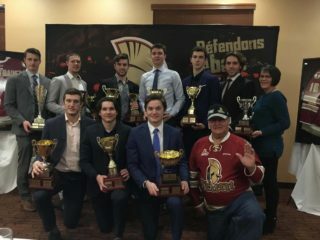 Timmons, 18, spent most of last season with the Yarmouth Mariners of the Maritime Junior A Hockey League where he racked up 32 points in 49 games. 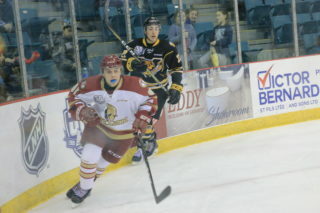 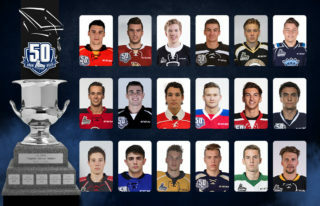 The Port Hawkesbury, Nova Scotia product did appear in five games with the Foreurs, who originally selected him in the 11th round of the 2016 QMJHL Draft.